Bleatarn Park Holiday Cottages offers 6 self catering holiday homes to choose from in Irthington near Carlisle. 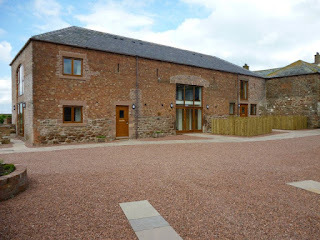 Our wonderful cottages in Cumbria are all in a converted barn. All the cottages have been beautifully renovated. This lovely cottage is on the first floor and has an open plan living/kitchen/diner. This cottage sleeps 4 people in a double and an adult size bunk room. Our lovely cottage sleeps up to 4 on the ground floor. Bedrooms consist of a double and bunk bedroom. The open plan living area comes with a full size gallery window with views into adjacent farmland. 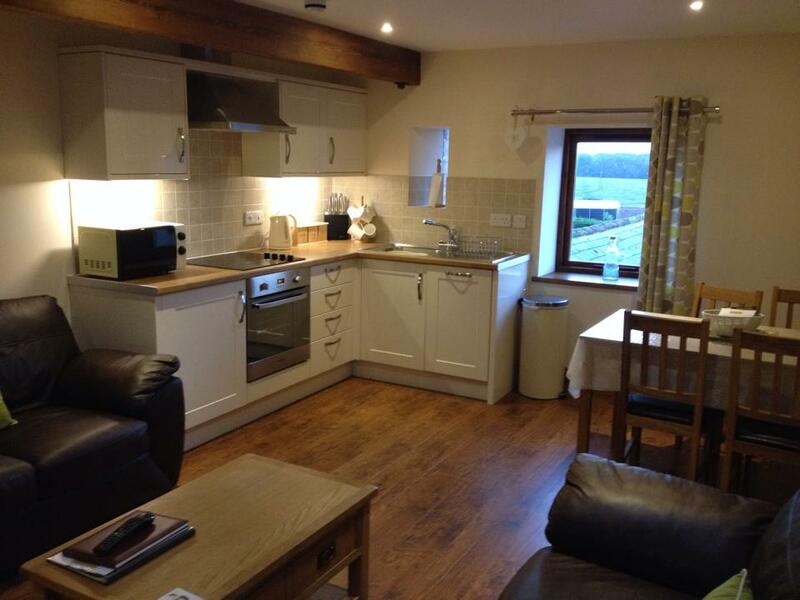 This cottage can be found on the ground floor and has an open plan living area with a kitchen/dining/lounge space. This cottage sleeps 2 people in a double bedroom. 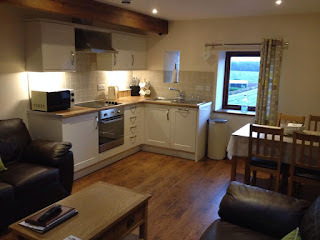 Our charming cottage features an open plan living area with a dining area, lounge and kitchen. The cottage is on the 1st floor and can sleep 2 people in a double bedroom. This is a ground floor cottage that sleeps 3 people. Bedrooms consist of a double bedroom and a single bedroom. The open plan living space comes with a kitchen, lounge and dining area. Our superb cottage is on the 1st floor and sleeps 4 people. The holiday cottage has a double bedroom and a bunk room with adult size bunk beds. The open plan living space has stunning views of the North Lake District fells. We are next to Hadrian’s Wall Path, a long distance footpath where you can see lots of wildlife. We are also only 10 minutes from the M6 and the city. Carlisle has lots to offer including a castle, cathedral, shops, restaurants and an award-winning museums. A 45 minute drive to the south will bring you to the Northern Lake District. Here you will find Ullswater, the second largest lake in the entire Lake District and Keswick, the main tourist centre in the North Lakes.